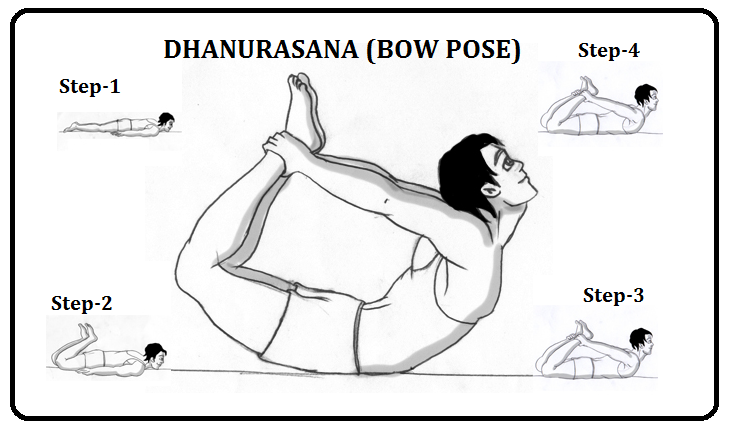 If you feel pain in your hamstring, arms and in hip point then AKARNA DHANURASANA is the best yoga asana for pain relief in these parts of the body. Keep hands by side and slowly keep forehead on the floor. Then inhale and raise upper body and legs up together. Then comeback to normal position. Yoga helps bring a positive change in the personality of an individual, if done regularly. It’s my personal experience, and I highly recommend doing Yoga under the expert guidance. I do it with the help of Emily. How about you?